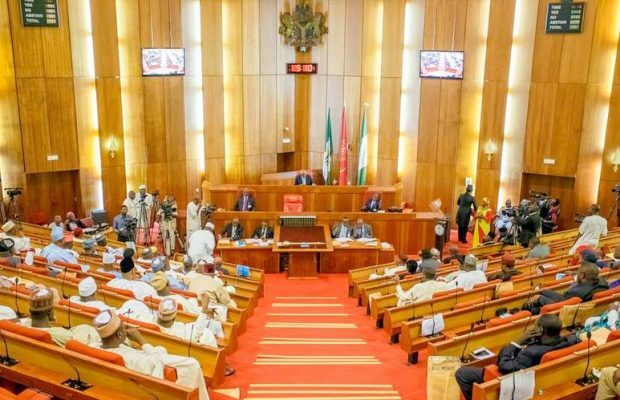 The Senate of the Federal Republic of Nigeria has approved the nomination of Justice Ejembi Eko and Justice Amina Augie to be inaugurated into the members of the Bench at the Supreme Court of Nigeria. 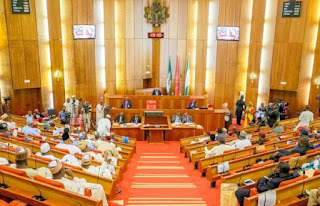 In the electronic votes conducted by the Senators on Tuesday, a total of 38 Senators voted in support of Justice Ejembi Eko while only 1 Senator voted against. Also, a total of 39 votes were recorded for Justice Amina Augie while one vote was invalid. The Senate had earlier received the report of the Senate Committee on Judiciary, Human Rights and Legal Matters through its Chairman, Senator David Umaru. The committee had fortnightly conducted an open screening for the two nominees upon the receipt of the notice from President Muhammadu Buhari that they be approved as Justices of the Supreme Court, and found the duo qualified. Meanwhile, the Deputy Senate President, Ike Ekweremadu has charged the new Supreme Court Judges to be above board in the discharge of their duties. Senator Ekweremadu, after confirming the nomination of the new Justices congratulated them for scaling through the huddles of rigorous screening and enjoined them to contribute their best to the judicial system. Justice Ejembi Eko (Benue State) and Justice Amina Augie (Kebbi State) until their appointments, were Justices of the Court of Appeal. Enter your comment...congratulations to you. Please help to kick out corruption from the judiciary.